Vintage Norton Motorcycles: 1930 Model JE Norton ... a rarity! 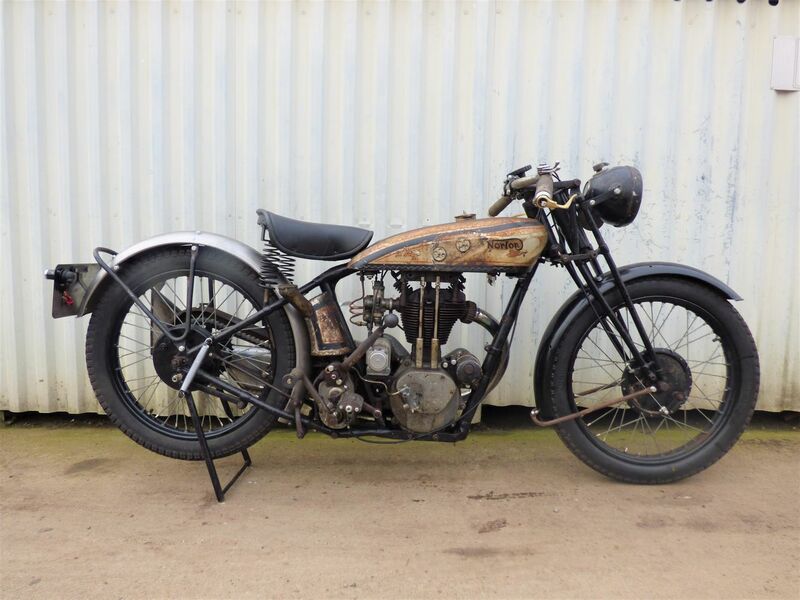 1930 Model JE Norton ... a rarity! -SG- We have had some postings about Norton's first OHV 350 before but they did not sell that well and relatively few of them have survived. 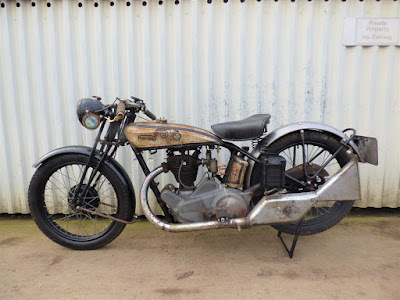 So ... when I heard a couple of months back that one was for sale in Scotland I contacted the seller to ask for more details, which were not provided. 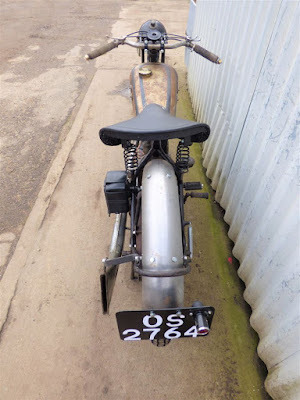 So I was pleasantly surprised to find the bike is now for sale at Andy Tiernan's place and anyone interested can contact Andy direct. 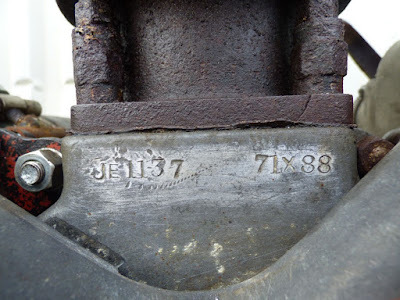 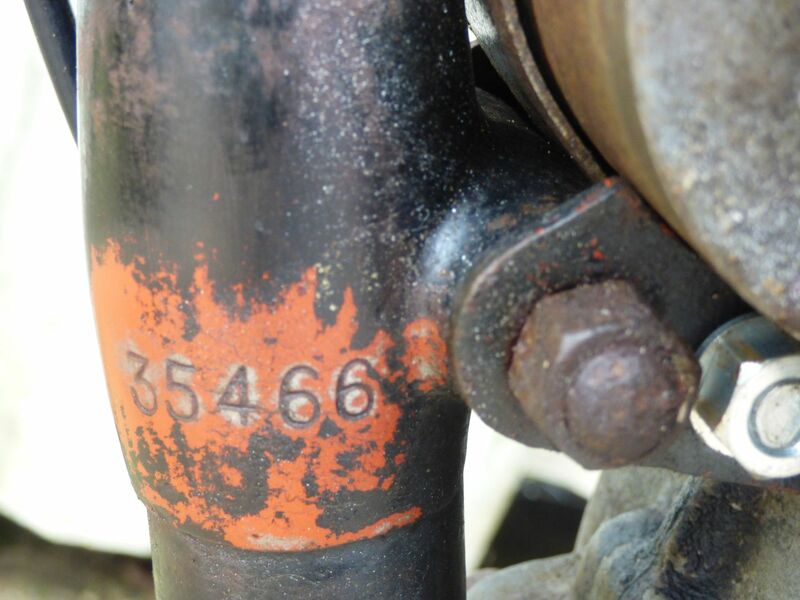 Meanwhile here are some photos of it - matching frame and engine numbers - and originally shipped April 1929. Apart from a replacement rear mudguard and later carb./magneto, it looks pretty original.